The strange world of enlightenment - specifically packaging and selling it - forms the basis of this brand new play from Dipika Guha (The Rules - Sandbox Series World Premiere 2015/16.) When athleisure wear brand Jojomon is besieged by a scandal, it's up to new CEO Joan to come up with plan to save the company, come hell or high water. 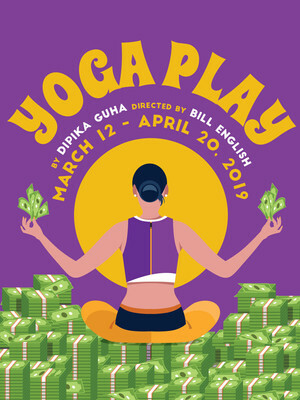 Yoga Play promises to be an entertaining and thought provoking adventure into the world of enlightenment and the people determined to make sure its accessible to (almost) everybody. Seen Yoga Play? Loved it? Hated it? Sound good to you? 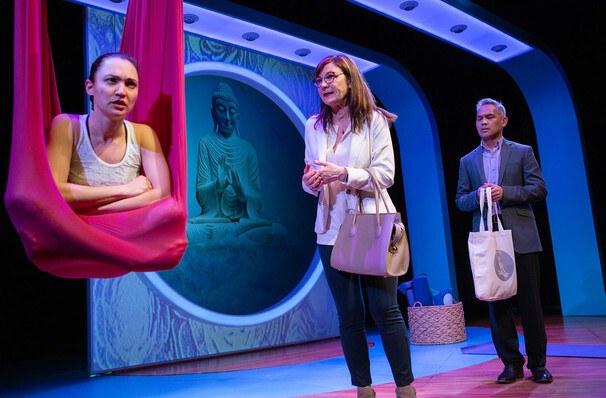 Share this page on social media and let your friends know about Yoga Play at San Francisco Playhouse. Please note: The term San Francisco Playhouse and/or Yoga Play as well as all associated graphics, logos, and/or other trademarks, tradenames or copyrights are the property of the San Francisco Playhouse and/or Yoga Play and are used herein for factual descriptive purposes only. 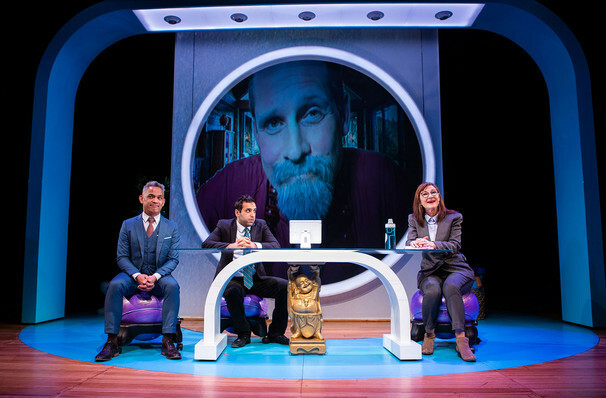 We are in no way associated with or authorized by the San Francisco Playhouse and/or Yoga Play and neither that entity nor any of its affiliates have licensed or endorsed us to sell tickets, goods and or services in conjunction with their events.